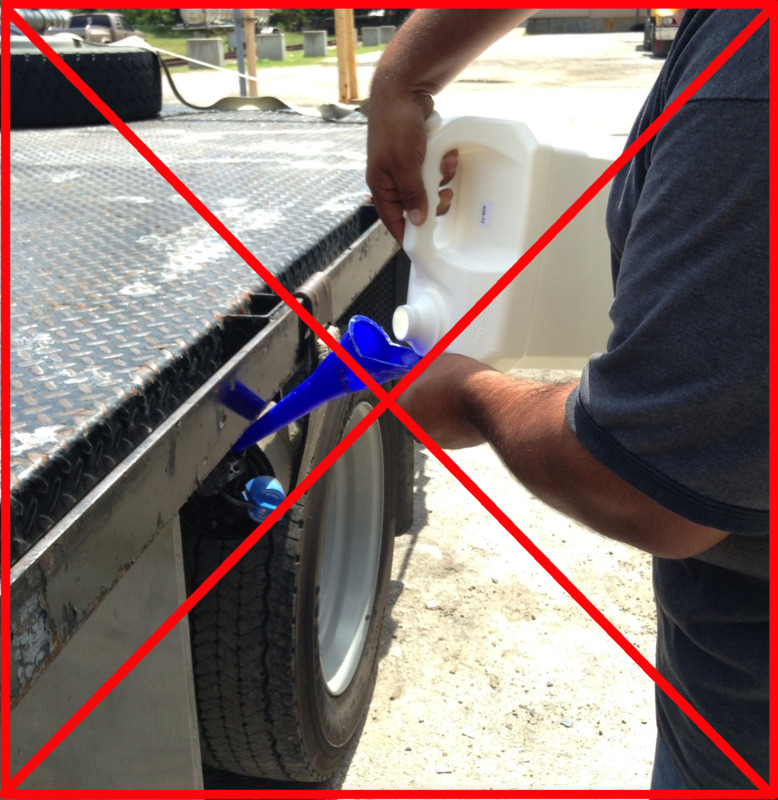 Some of you have been asking about the importance of clean Diesel Exhaust Fluid. 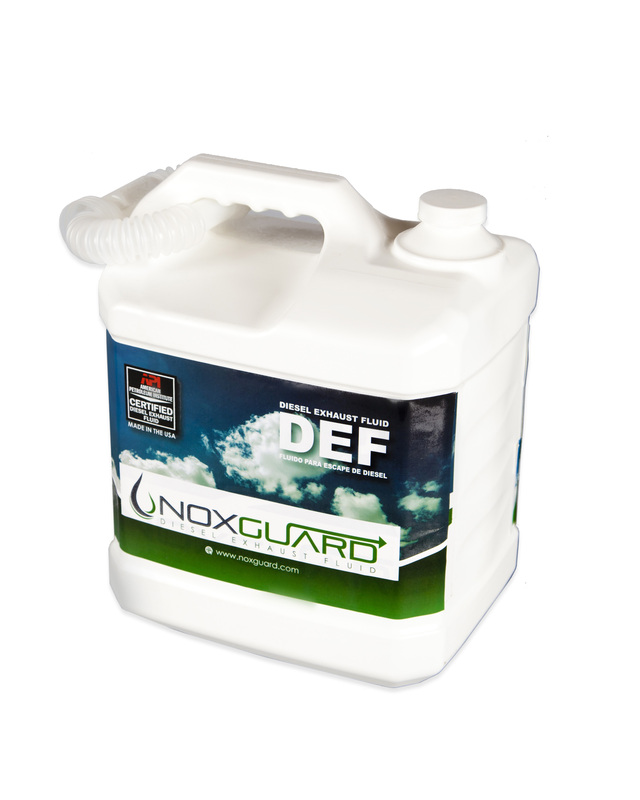 It is very important to maintain the quality of Diesel Exhaust Fluid in all of its stages. As a DEF manufacturer we have very high quality control standards. 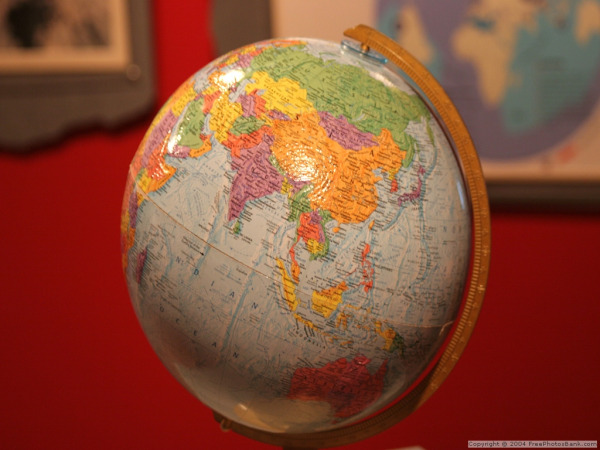 It is our top priority to produce the highest quality of DEF. 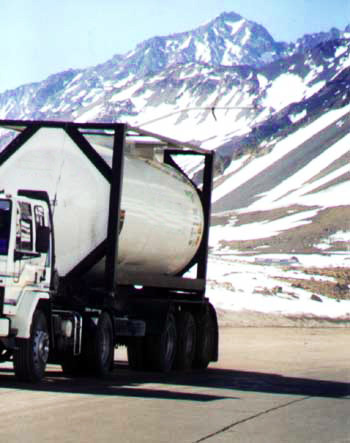 Our Diesel Exhaust Fluid is API Certified which means it meets all the quality requirements. When it comes to DEF distributors, our goal is for them to conserve the same quality that is enforced at our plant. 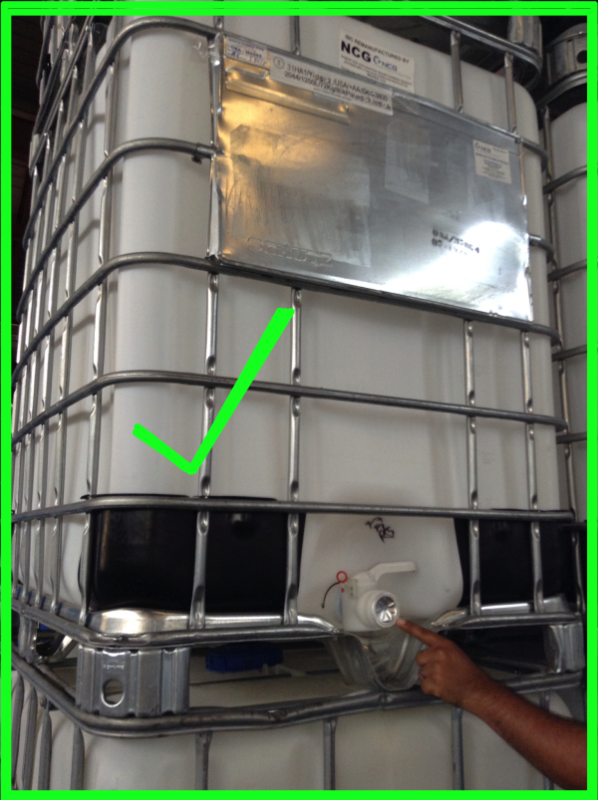 Buying the correct equipment and learning the precise use for it is key when distributing the product. 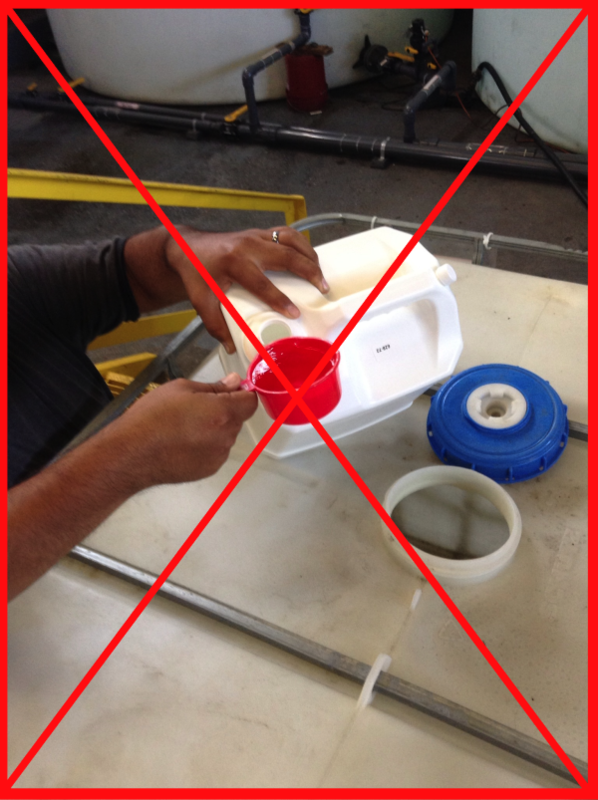 End users must also be aware of how to properly use the product as well as how to prolong its integrity. 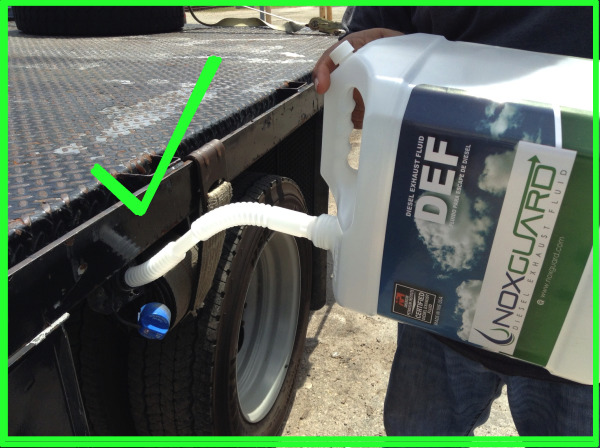 I would like to show you some do’s and don’t of using and handling Diesel Exhaust Fluid, by remembering some of these tips, you will be able to avoid many issues. 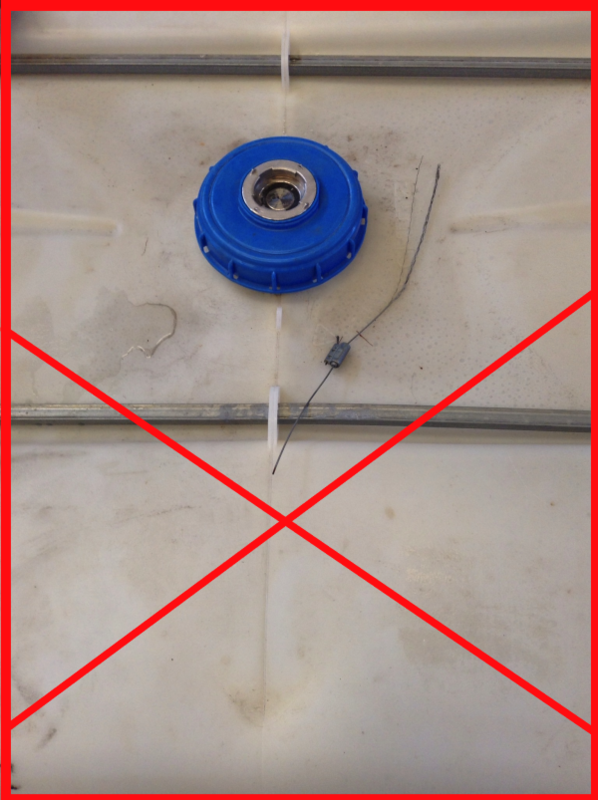 Don’t use funnels or tubes that have been used with other liquids. 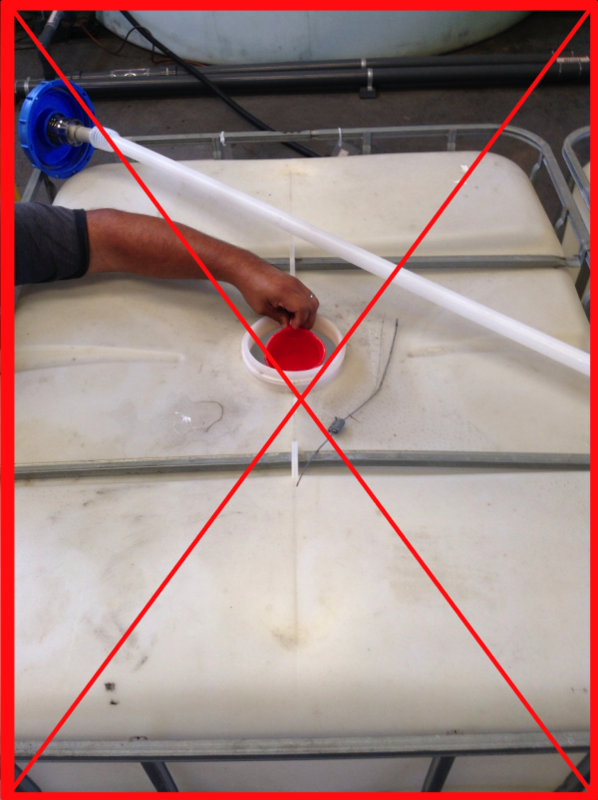 Use the plastic nozzel provided with the DEF Jug. Don’t refill empty jugs, do not break seals on totes. Jugs must be discard after use. 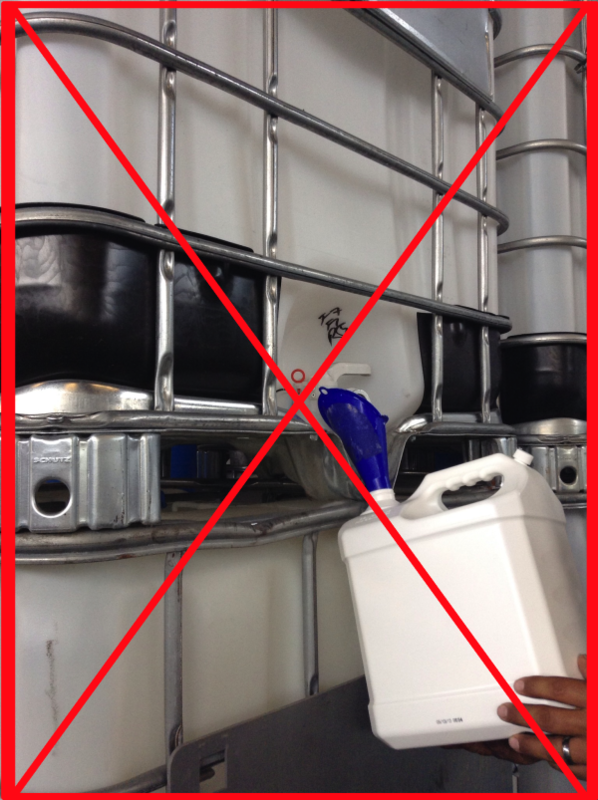 Don’t break any of the seals that come with the totes, this will compromise the integrity of the product. Don’t insert any foreign objects into the totes. Totes come with a closed loop system designed to work with a pump. If you have any questions in regards to the proper use of DEF and maintenance of all DEF storage equipment units, please contact us or comment on this post, we are always happy to answer any questions.